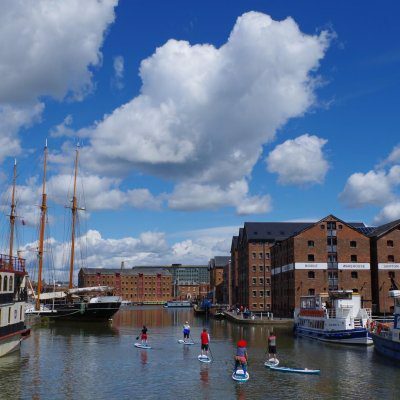 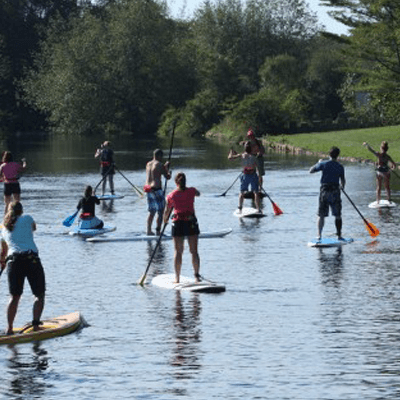 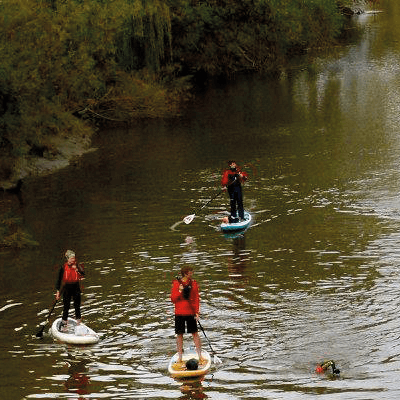 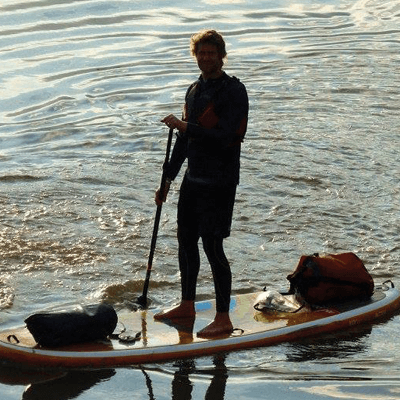 Once you have completed a beginners lesson, you are free to hire boards and explore the Gloucester waterways at your leisure or for club/social paddles. 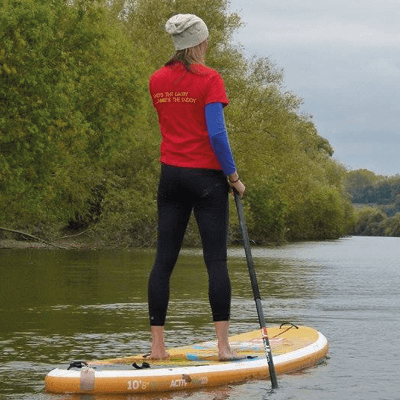 All our boards are Red Paddle inflatables and easy to transport in the smallest of cars. 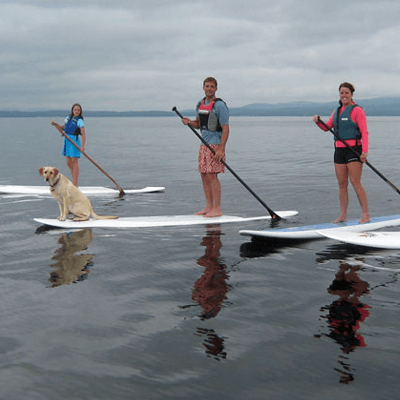 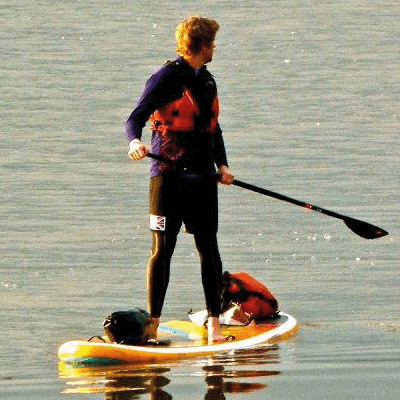 We will supply you with board, paddle, pump, leash and buoyancy aid. 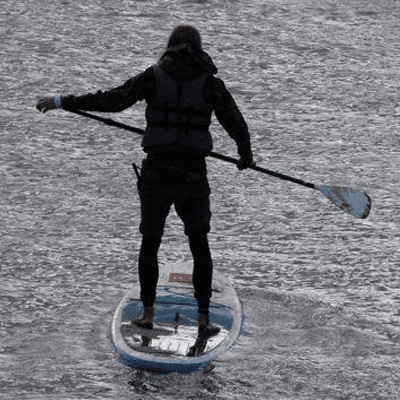 To rent a board from us it is £45 for a full day, and £20 per day extra if you’d like to keep it longer.